Ok. 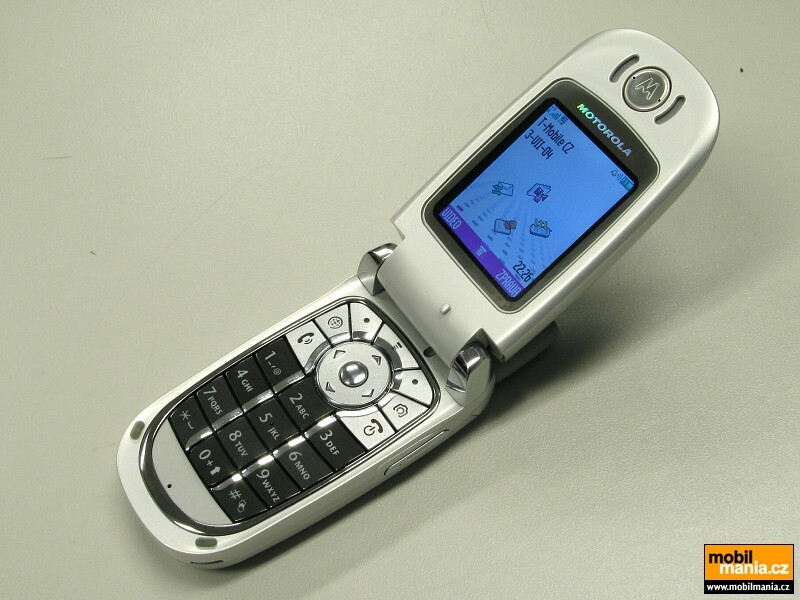 I know a few blogs ago, I said that I was getting the Motorola v710 phone on Verizon Wireless. Well for some reason Verizon wanted a large deposit for new service. 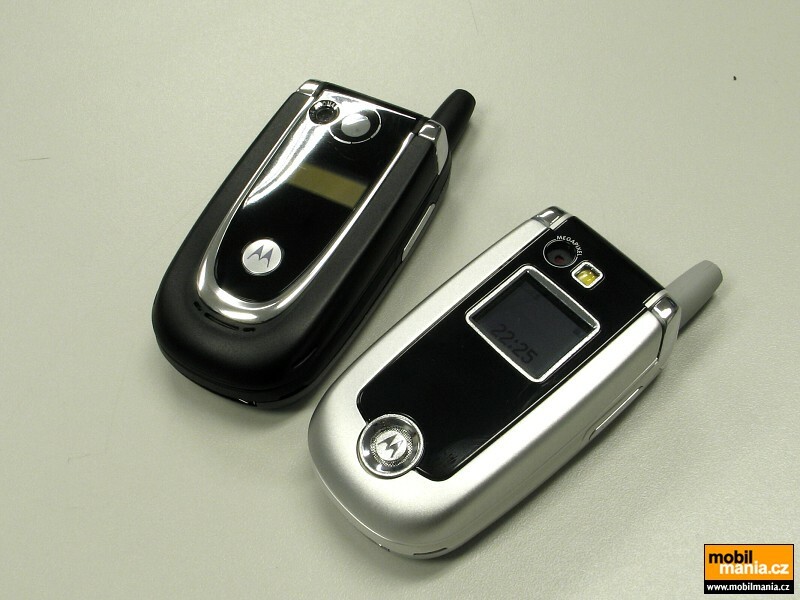 So instead I went to Cingular Wireless and settled for a free Motorola V220. The phone is decent, but it lacks a few features that I would like to have such as Bluetooth and EDGE. 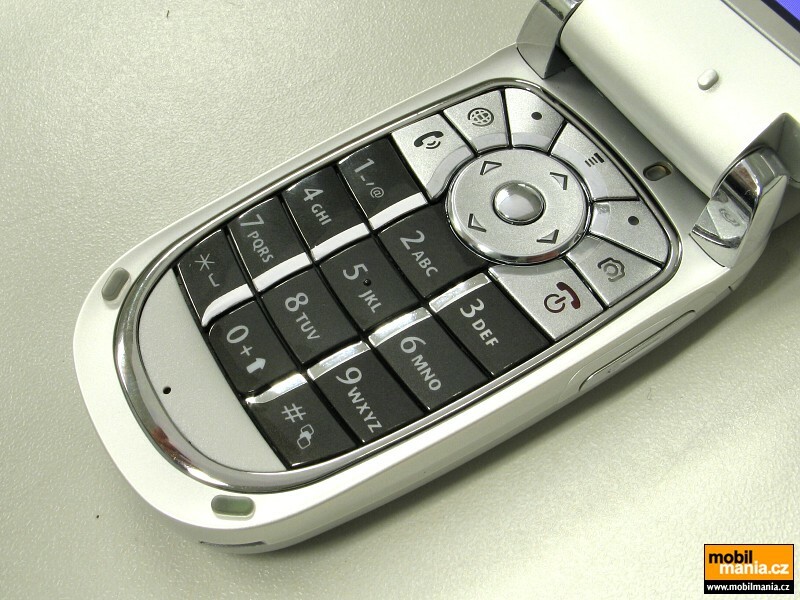 There's a new phone coming out by 2nd quarter of 2005 that should fit the bill. 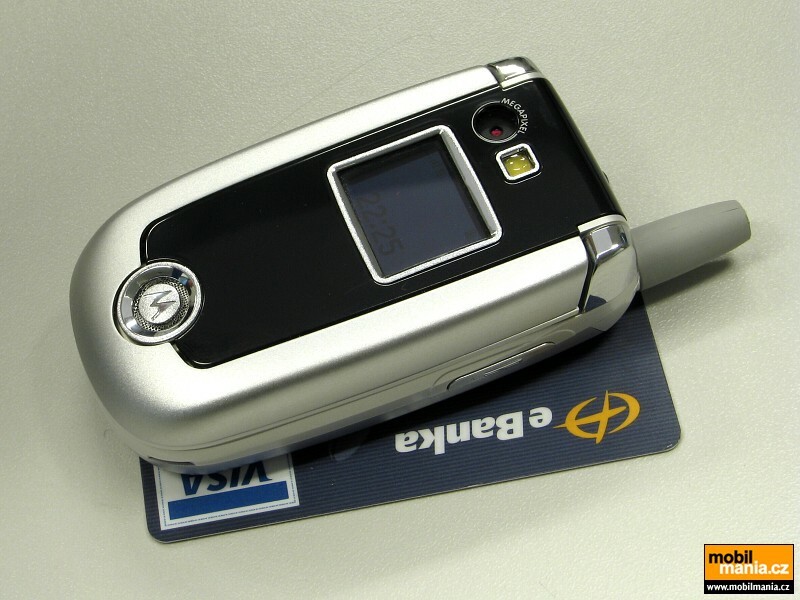 It's the new Motorola V635. It has all the features that I am looking for, plus it contains a transflash card slot that can be accessed with a USB cable. That means I could transfer photos or mp3's directly through a cable rather than downloading or using a special program. I'm looking forward to getting my hands on it.